On the 14th May to the 20th May, people all over the UK come together to raise awareness for Mental Health problems for Mental Health Awareness Week. This year, the Mental Health Foundation are focusing on reducing stress. While stress isn’t a mental health problem in itself, it can lead to a range of mental health problems, such as depression and anxiety. By tackling stress, we can go a long way to tackle mental health problems. 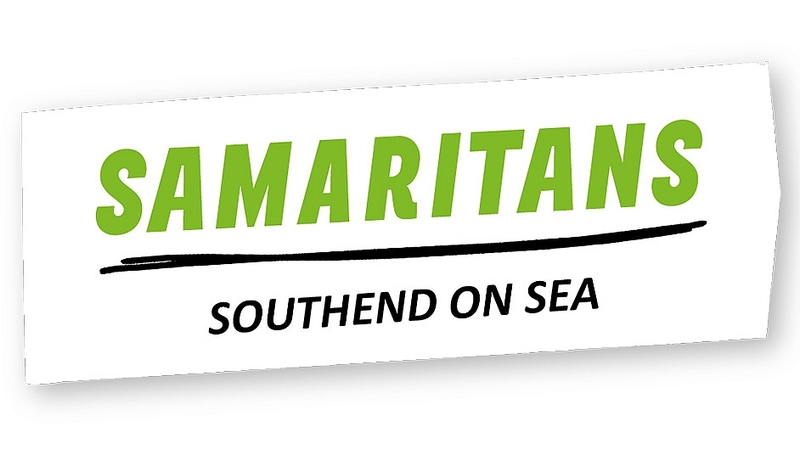 Southend Samaritans have been involved in Mental Health Awareness Week for a few years now and we believe it is key that we at Samaritans are involved in speaking about Mental Health, as our vision is fewer people die by suicide, and we believe that starts by talking to people no matter how big or small their problems are. Samaritans are here to support you, without judgement, while offering a safe place for you to talk any time, in your own way, about whatever is getting to you. We’re always here around the clock, every single day of the year and if it wasn’t for the public’s kind donations that keep our helplines and branches open, we wouldn’t be able to be there for our callers. Then on the 12th May at Annie’s Bar & Bistro (formerly Sunrooms), we are putting on an all day event with The Lowdown, who put on really fun Disco, Funk and Soul parties in Southend. The ‘Opening Summer All Dayer’ will run from 3pm until 3am, bringing together some of the best local artists and DJ’s to raise awareness ahead of Mental Health Awareness Week, and then also fundraise for our local branch, with all proceeds going to Southend Samaritans. Tickets are only £5, which gets you in all day and are available online from Resident Advisor, behind the bar at Annie’s, and there will also be a limited amount available on the day. Within the last week, Samaritans have received over 81,000 calls from people who need someone to talk to. We believe that the more people speak to us about how they are feeling no matter what it is about, it may help to reduce suicides. In 2016, 6,639 people in the UK and Republic of Ireland took their own lives, with the highest group of people at risk in the UK being men between the ages of 40 - 44. We feel it is more important than ever to be involved in raising awareness for Mental Health and to help reduce stress. Should SBC be buying commercial property? Southend Town Centre A different approach? Are parking fees killing trade? FSC ensures that our paper comes from sustainable sources.